Home Tutorials Simulations with Phoenix FD for Maya – Tutorials . 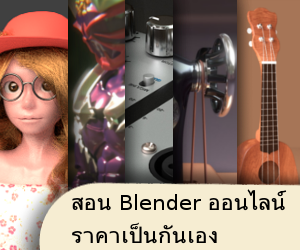 . .
Phoenix FD ฮะ Sim น้ำ ไฟ ควัน ใช้ง่าย ๆ ใช้ไงไปดู tutorials ได้เลยครับ . . .
Phoenix FD for Maya – Quick Start: Basic Liquids . . .
Phoenix FD for Maya – Quick Start: Gasoline Explosion . . .
Phoenix FD for Maya – Quick Start: Solid and Non-Solid Bodies . 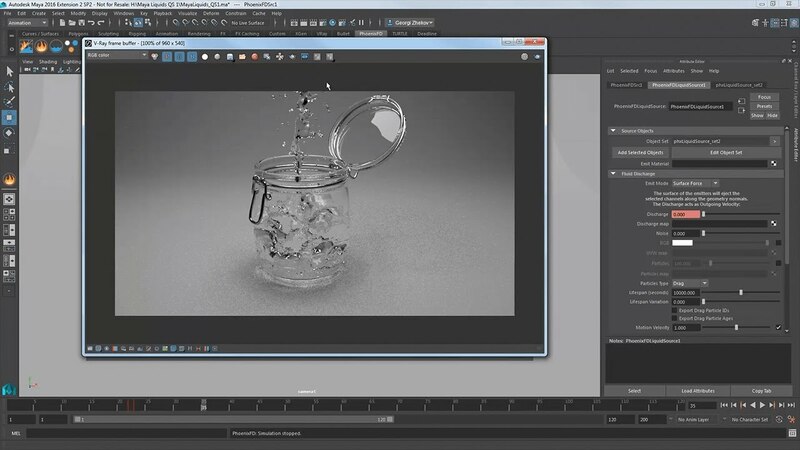 . .
Phoenix FD for Maya – Quick Start: Emit Mode Type . . . Previous articleV-Ray Next – Now available . . .
Next articleANIMATED SHORT: MINIMALS . . .
MAKING OF BLACK PANTHER BY SCANLINE VFX . . .
เรื่องสยอง 2 นาที : นิทานเที่ยงคืน . . .
Lost in Space – VFX Breakdown . . .
Monter by The Mill . . .